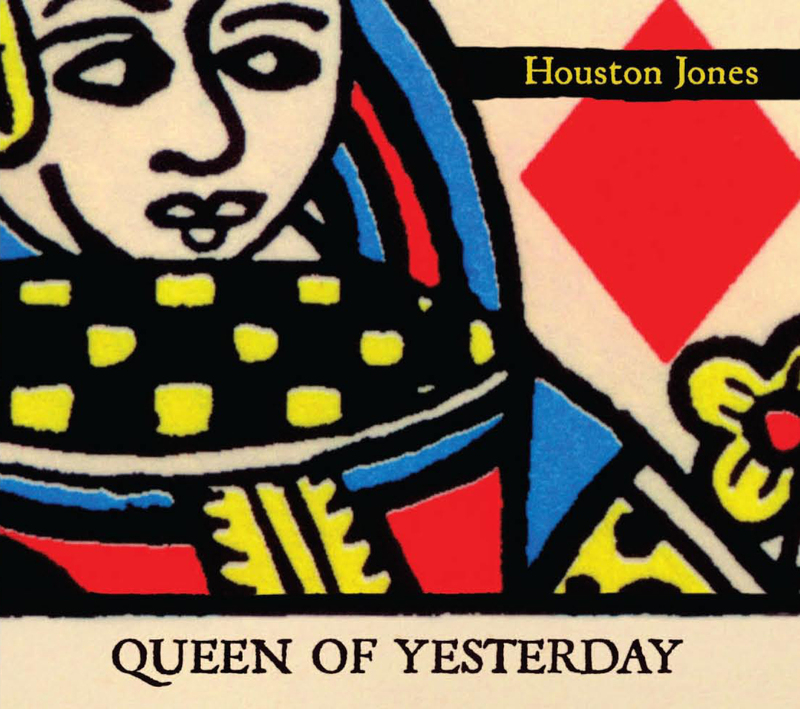 Houston Jones was rocking its rootsy blend of bluegrass, blues, folk and gospel long before The Avett Bros or Mumford and Sons started climbing the charts. These world class musicians are having so much fun that it is easy to forget how sophisticated down home Americana can be. Queen of Yesterday was recorded, mixed and mastered at Cookie Marenco's OTR Studios so you know the sound quality is on the money. That's how you do it, son. "Featuring on the show this week as one of the top discs of the Year. 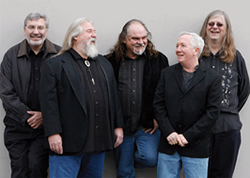 Great songs, playing, production all the way around."